Since the desktop 3d printer market has expanded and FDM machines are almost everyday objects now the 3D printing revolution generated demand in both 3D scanning and software. 3D scanning technology got upgraded in the last couple of years but 3D scanner price varies from $500 to thousands of dollars. The prices are still high for private users. If you want to buy an affordable 3d scanner, you have to get a big picture of the 3d scanner market. Basically, there are two types of 3d scanning methods: contact and non-contact techniques of collecting 3d data. Machines using the contact technology have a higher accuracy and are mostly used in quality control/measuring and reverse engineering/prototyping. I’ve seen some professional machines from Nikon at the 3d print TCT Show Birmingham last year. 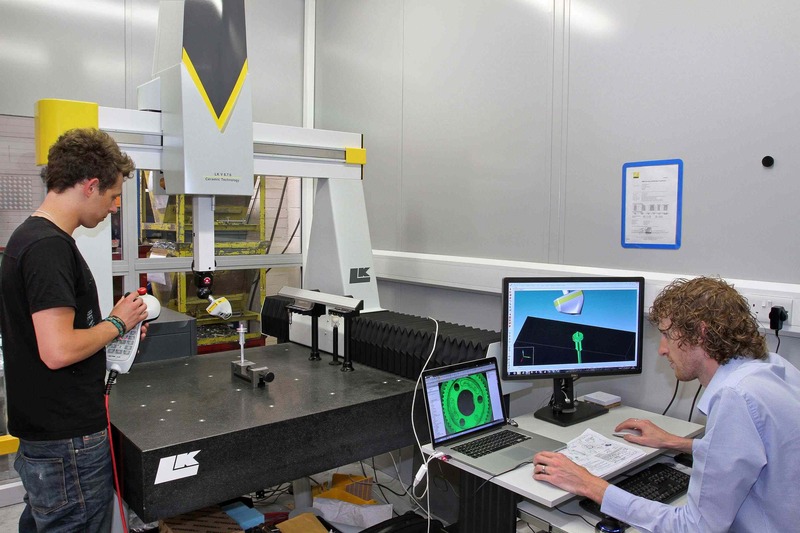 The group of the non-contact 3d scanning devices is divided into 2 subcategories: active and passive processes. If you just want to make 3d scans of handheld objects, you don’t have to spend too much money for a high-grade model. Desktop 3d scanners like the Makerbot Digitizer or the Matterandform 3d scanner give you quite good results with simple objects, but who wants to scan simple objects?! In my own opinion, those machines are a little bit overpriced because of their monochrome features, bad scan accuracy and relatively small scan area. Although I have to mention, that I like the sleek design of the Matterandform machine, and if the specs are true, it isn’t bad at all. On their home page, they claim to be able to create watertight 3d models within 0.25 mm of the size and detail of the original object. The basic idea of this kind of 3d scanning is so simple, it doesn’t cost half the price if you check it. And the secret key of successful 3d scanning is a good software, which helps you to create a repaired mesh of the scanned point cloud and maybe with high-res textures mapped seamlessly on the polygons. But if you want something similar with a better accuracy for the half price, I would suggest you the David Laserscanner starter KIT V2 3d scanner. The setup is very simple, you also build your own if you want to, the most important part of the KIT is the software, which handles the collected 3d information (pointcloud) optimized for repair works with full color bitmap data allowing 3d models for color 3d printing as well. The main parts of the setup is a focusable red line laser, a calibration board, and a HD webcam with autofocus function. You only have to install the David 3D Laserscanner software on you computer and you can start scanning objects with 200 micron (scan distance: 40 cm) accuracy! That’s what we wanted to reach, some dimensions which fit to our desktop 3d printers. With its incredible low price, the David Laserscanner is the best machine for the best price on the 3d scanner market. At least from those, that I’ve already tested. This package contains everything you need to set up your own 3d scanner. Just hold the laser in your hand and sweep the laser line over the object you wish to scan: a sculpture, a face, anything at all. David Laserscanner will immediately generate a 3D model in your PC, capturing even fine surface details of less than 0.2 millimeter. Simply scan all sides of the object separately, including top and bottom. The software will semi-automatically align and fuse all scans to create a textured all-round model! If you want a resolution of 0.06 mm (6 microns! ), normally you should pay at least twenty thousand dollars for an artec 3d scanner or a similar product. 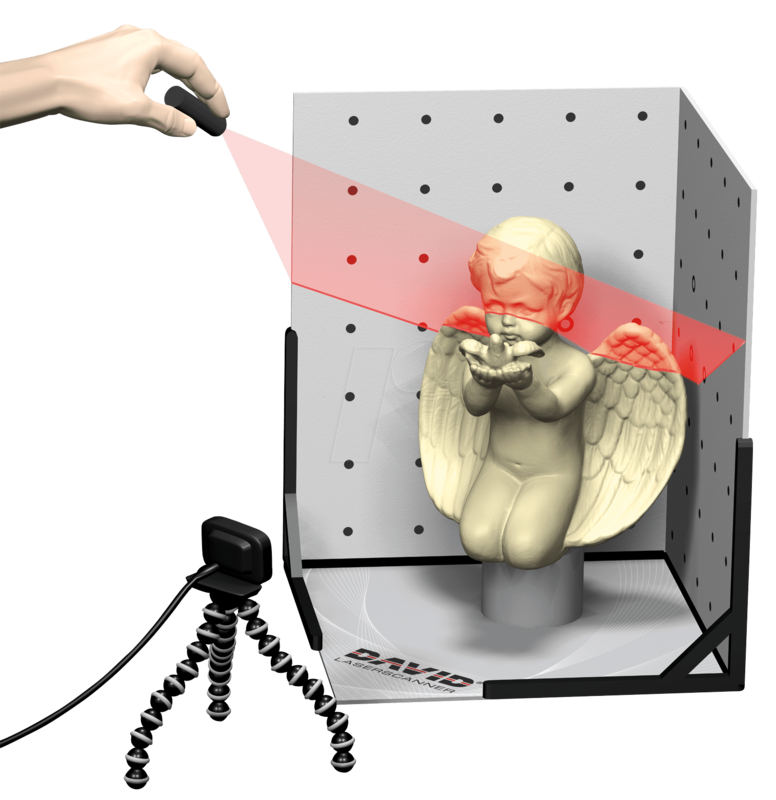 But David 3d scanner technologies offer and affordable solution for professionals as well! 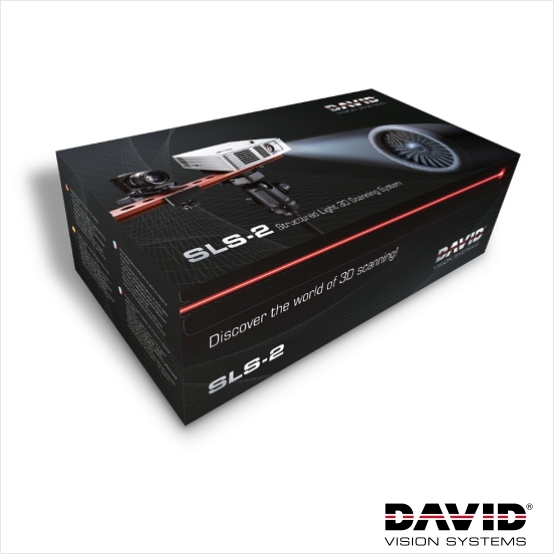 The new David-SLS-2 professional 3d scanner uses the fast and accurate Structured Light technology, which provides extremely precise 3D scanning in a blink of an eye. The 3d scanner setup is portable and can be isntalled easily in the front of the structure to be captured in 3d. 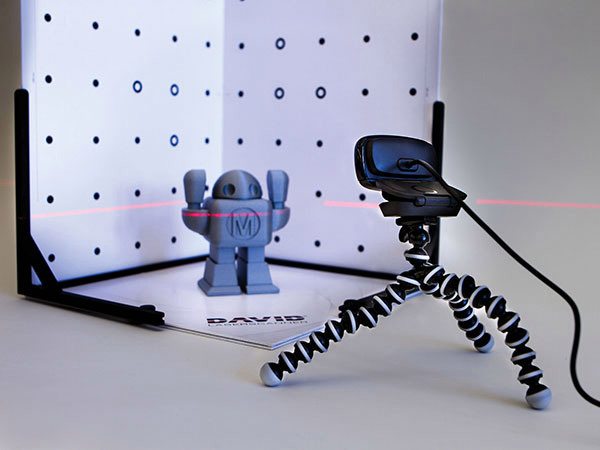 Just a simple click in the easy-to-use DAVID software starts the 3d scan – and a few seconds later the digitized 3D model shows up on your screen ready to 3d print it! Using this technique you can partially scan all sides of a bigger object, and finally join them to a closed watertight surface. The modular and upgradeable hardware allows an easy adaptation to the pbject – any size from coin to car is possible! The scanned 3d data can be exported into well-known 3D formats like OBJ, STL, and PLY, and processed in other applications I’ve mentioned before for modifying and/or 3d printing! The limits are set only by your imagination! There are some cheap handheld solutions for capturing 3d data through an Xbox Kinect controller or some other 3d cameras, but those only can work with a 2 mm accuracy as you can see it on the picture below. There are some free DIY tools to use your Kinect as a 3D scanner, but it never will produce any acceptable quality for a 3d print. If you have a 3d printer with 100 micron accuracy, why would you work with low-res scans? By the way, Skanect and ReconstructMe are some easy-to-use software which can turn your Microsoft Kinect or Asus Xtion 3d camera into an ultra-low cost 3D scanner able to create 3D meshes out of real scenes in a few minutes.It’s quite the same with 3D Systems’ Sense 3d scanner, although I have to recognize it, that it is an easy-to-use machine focused on the user experience, and it can make better 3d scans than a Kinect. However if you can get your hands on a Primesense scanner, you can start scanning too! The Primesense scanners are only $100 more, work with both Win and OSX, and have a significant better resolution than the Kinect. Better, but still not good enough. If you aren’t interested in using open-souce tools, you can use Microsoft’s own software for 3d scan and 3d print. The Kinect gives 3D Builder extra features, in that it allows users to 3d scan people and physical objects for 3D printing. The application performs colorful scans, which can then be 3D printed directly from 3D Builder on your own 3D printer or through the company’s partnership with 3D Systems. Well, well, Microsoft with 3D Systems and maybe TakerMakerbot… I’d prefer to use Slic3r, Meshlab and Netfabb basic to 3d print my 3d scans if I want to go for a good quality and control of my prints. Within these open-source or free apps, models can be cleaned up, repaired, and splitted or cut into parts for 3d printing. For professional use, there are some handheld devices available as well. 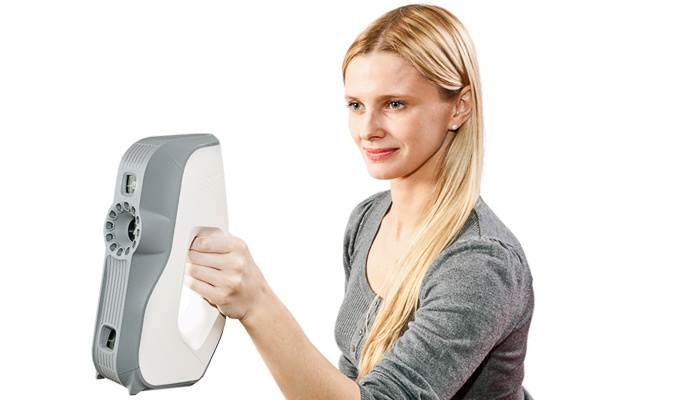 The Artec Eva 3D scanner is widely chosen because of its promising features. A lot of companies use them to 3d scan people for 3d printed minime figurines, but you’ll need a studio lighting setup to avoid all-night post-processing works on the textures because of the shadows etc. 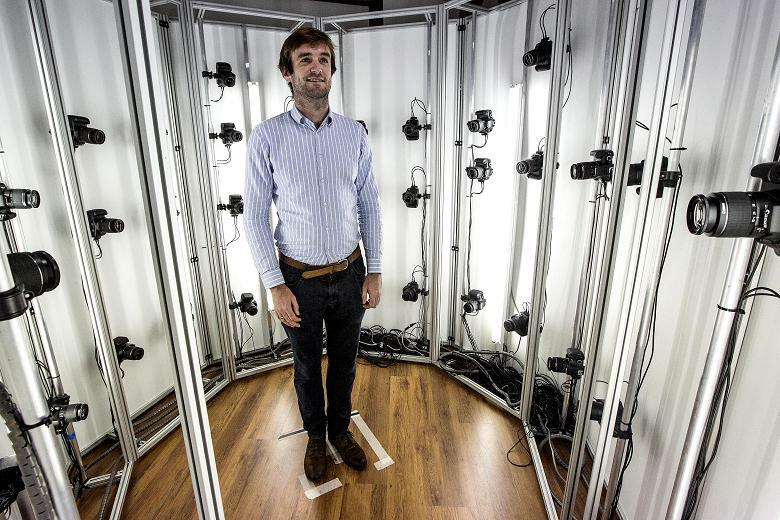 By the way, if you want to 3d scan real people, the best way is to set up a photo booth with at least 32 DSLR cameras. At first, it sounds expensive and complicated, but once installed, it works perfectly for scanning moving objects in a large scale with high-resolution texture data. If you ever tried scanning people or animals, you might have realized that it is really hard for them to stay in the same position without any moves for a couple of minutes. With a DSLR 3D photo booth, objects are captured with the shutter speed so objects can move, it doesn’t make the point cloud messy. There are some interesting kickstarter projects about 3d scanning, my favorite one was the Fuel3D which uses a hybrid 3d data collection technology for scanning physical objects. Fuel3D fuses geometric and photometric stereo 3D recovery techniques and is finely tuned to capture high resolution 3D color images. This raw capability provides the opportunity for an object to be captured in true 3D geometry and full color for any other non-medical applications. The technology is also inherently good at capturing other highly textured surfaces, both organic and inorganic. And it works like a point-and-shoot camera, so you can easily capture accurate 3d data from any object in seconds. That sound impressive, I’m looking forward to see the results and give it a try in real action! 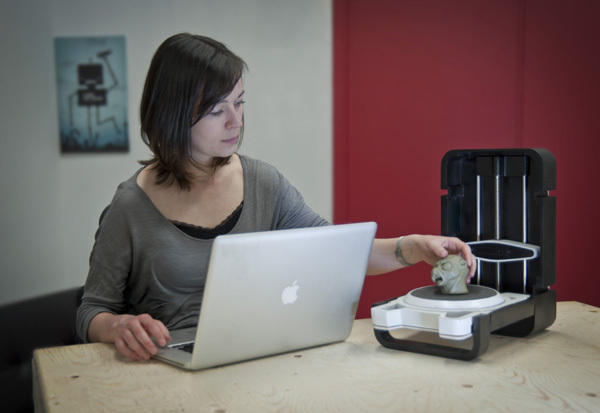 Have you ever used a 3d scanner before? What are you tips, which type of 3d scanner is the best choice for a 3d printer/maker? Any open-source tips? 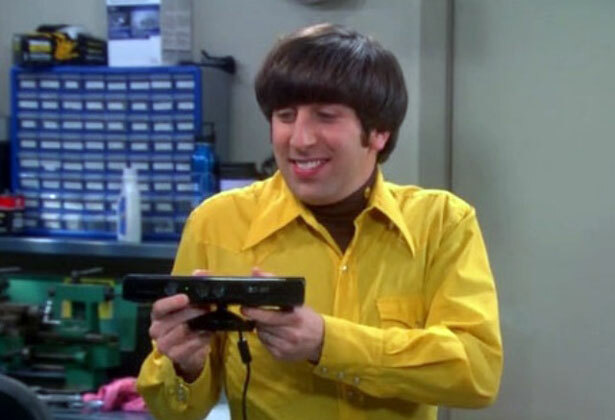 Would you like a 3d scanner for your 3d printer for Christmas? Which model are you interested in? Feel free to comment! This entry was posted in Uncategorized and tagged 3d capturing, 3d laserscanner, 3d model, 3d modelling 3d printer for sale, 3d object, 3d print on demand service, 3d printer, 3d printer service, 3d printing, 3d printing education, 3d scan, 3d scan data, 3d scan database, 3d scan for 3d print, 3d scan topology, 3d scanned figurines, 3d scanned mesh, 3d scanned people, 3d scanned sculptures, 3d scanner, 3d scanner accuracy, 3d scanner calibration, 3d scanner for sale, 3d scanner resolution, 3d scanning, 3d scanning solutions, 3d workshop, affordable 3d printer, affordable 3d scanner, asus 3d camera, cheap 3d scanner, david 3d scanner, david laserscanner, david SLS 3d scanner, desktop 3d printer, desktop 3d scanner, gigamax3d 3d scanner, handheld 3d scanner, high accuracy 3d scanner, kinect 3d scanner, makerbot digitizer, matter and form 3d scanner, minima 3d scan, open-source 3d scanner, parametric art, point cloud, polygons, real-world 3d, reconstruct me by gigamax3d. Bookmark the permalink.